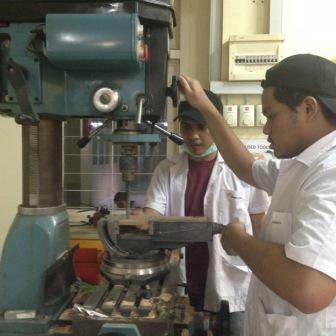 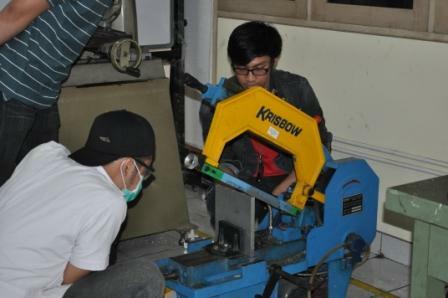 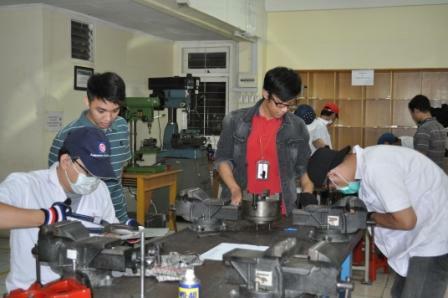 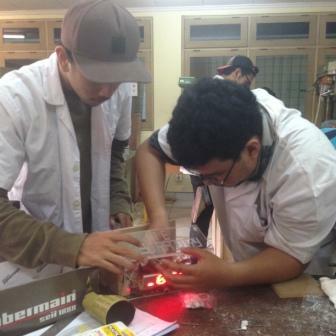 Manufacturing Process Laboratory allows students to understand and analyze the process of manufacturing industry. 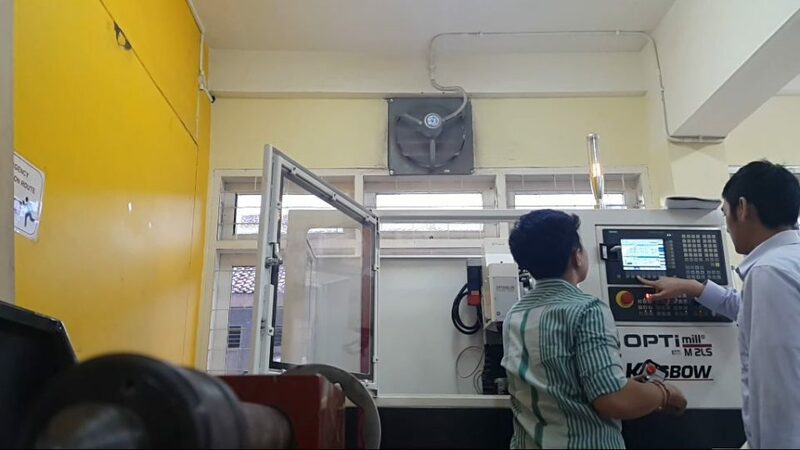 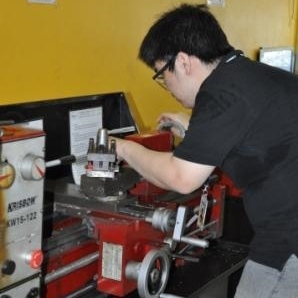 In order to prepare the students to be ready for the real industrial world, Manufacturing Process Laboratory is the place where students can pour out their own concept to be a product. 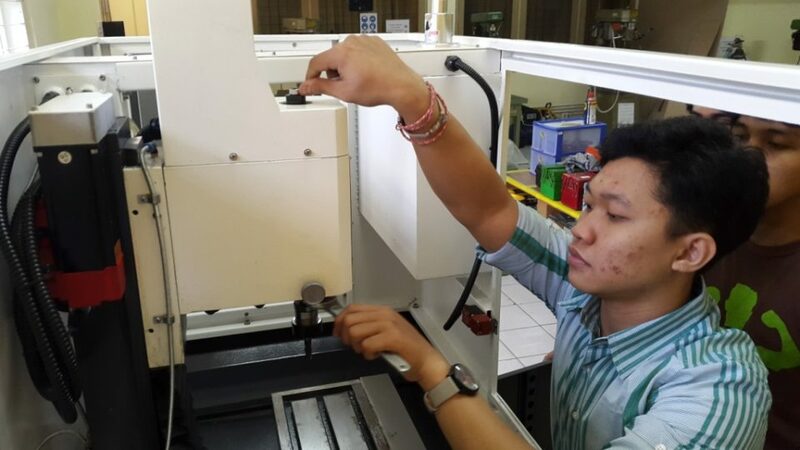 Students can explore their creativity about how to design and implement the product with their team, therefore the students can also learn and generalize about steps in making the product.